We at POLcast believe that art has a special role to play in empowering people, in helping them overcome their various limitations. Arthur Lewinowicz, a violin and viola player, composer and teacher, has made it his life mission to help kids with various disabilities and special needs learn to play the violin and enjoy music. 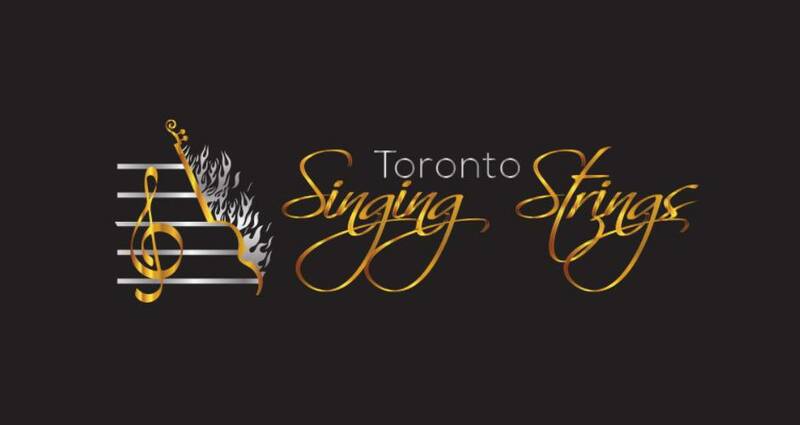 His school Singing Strings in Toronto offers unconventional music education to everybody, including kids wth special needs and from low income families. Arthur is also a composer and his “Polonez of Freedom” was recently composed at a gala concert in Toronto celebrating the 100th anniversary of Poland regaining freedom. His violin students were on stage as well. Arthur Lewinowicz, known as Arthur Boomin, was born in Toronto in 1993. Since early childhood, Arthur was introduced to music at home which became his major inspiration. He started piano and violin lessons at age 4 under the caring supervision of his mother, a musician herself. He continued his musical training receiving numerous awards and participated in a variety of groups and ensembles. His credentials include Regional Arts Award of Distinction in Strings Music for 3 years in a row from 2009 to 2011. Arthur was admitted to the prestigious Young Artists Performance Academy in Toronto (affiliated with the Royal Conservatory of Music) and graduated in 2011. Starting at age 11, Arthur participated in many Young Talents performances where he had been noticed as a promising musician. He especially enjoyed playing violin live on the Toronto Q107 radio station in the “Led Zeppelin Tribute Concert” in 2010 with Mike White playing guitar. Arthur studied music theory at the Royal Conservatory of Music and attended St. Michael’s Choir School where he received his vocal training. At the prestigious Young Artists Performance Academy (YAPA), affiliated with RCM, he was a student of Eric Nowlin. He studied at both, the Faculty of Music and the Faculty of Education at York University in Toronto. Under Professor Jacques Israelievitch, he took viola and violin lessons, as well as piano lessons under Professor Christina Petrowska Quilico. He also studied choir conducting in Poland, where he also received extensive vocal training and singing instruction. As a performer, Arthur played viola and violin for the Mississauga Youth Orchestra, York University Symphony Orchestra and Brampton Camerata Chamber Orchestra. He is an active performing member of Maestro Rozbicki’s Celebrity Symphony Orchestra.